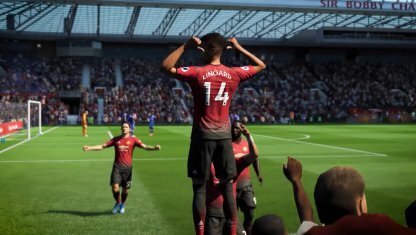 Check out the new goal celebration performances in FIFA 19. Commands on XBOX, PS4 & Switch, screenshots & movies are featured. Try them out after scoring! Enjoy New Celebrations When Scoring! 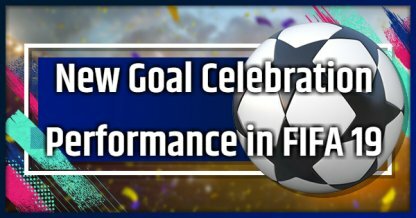 We introduce the all-new celebration performances and commands introduced in FIFA 19! Each goal you make is hard fought so perform a celebration each time you get a goal in!